Brenda's MDS was diagnosed in 2008. For six years she was in a “wait and watch” period; having regular three month blood tests and an annual bone marrow test. MDS did not stop her from living a full and busy life. In 2016 she suffered from severe pneumonia and a bone marrow test revealed that she was heading towards leukemia. She had a stem-cell transplant procedure, but unfortunately, her condition returned. Brenda sadly passed away on the 30th of August 2017. We are so saddened to tell you that our dearly loved Bren died peacefully yesterday, 30 August. It has been our privilege to care for her in her own home and to be with her. She has been such an inspiration and showed so much courage. 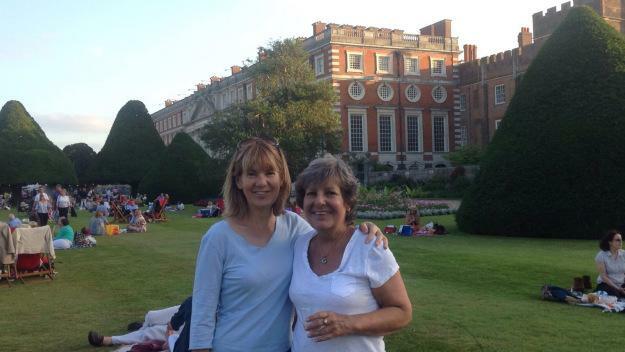 The photo at the top shows Brenda, on the right, and her sister Heather at Jools Holland Concert at Hampton Court in June 2017. The one at the bottom shows Brenda and her two sisters. 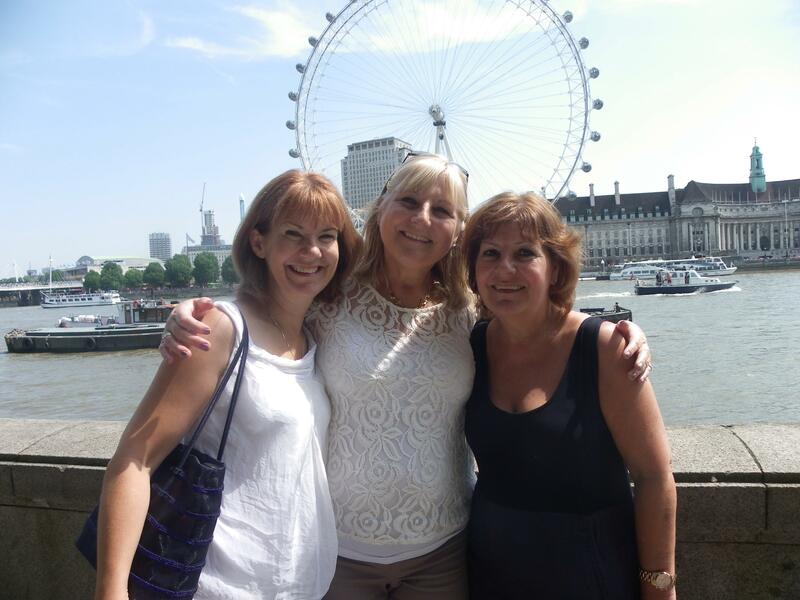 Please find below a link to Brenda’s blog. You are also invited to join our forum, a community of MDS patients sharing their own experiences and questions.